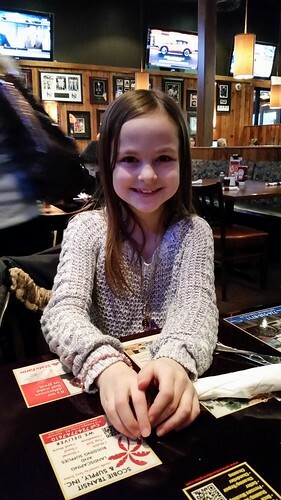 Our Five Ring Circus: Happy 8th Birthday, Lexie!!! 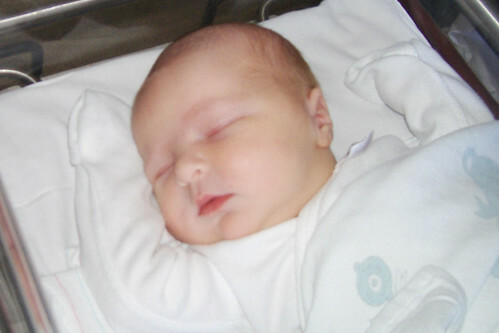 Eight years ago, on February 22nd, at 4:16 PM, a beautiful little girl entered the world. Our sweet Alexandria Elizabeth captured our hearts at that very moment, and never let go. Last week was incredibly rough for our family, so we were determined to give Lexie the best birthday we possibly could. 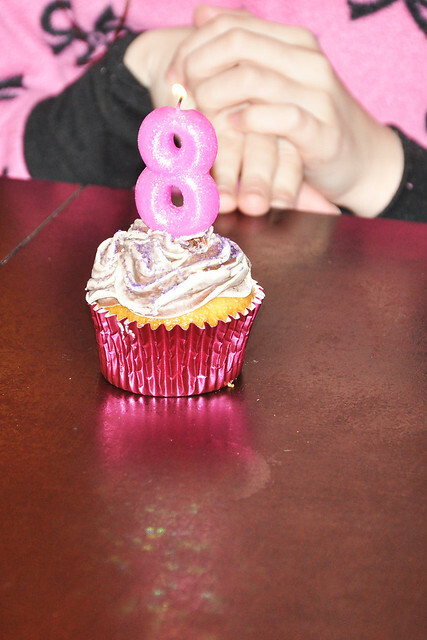 We didn't want her to remember her 8th birthday happening during a time of sadness. Birthdays are always extremely special in our family, and we may have stepped it up a notch this year. She is worth it! All Lexie wanted for her birthday was a REAL American Girl Doll. 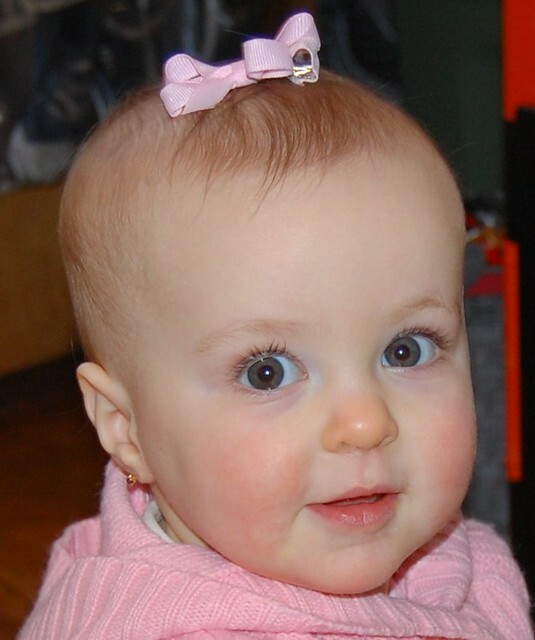 We picked one out that had the same hair color, eye color, and skin color as Lexie. It arrived on the same day that our beloved dog passed away. After watching her cry, Grant and I decided to cheer her up with an early birthday present. Although it didn't take away her pain, she was thrilled! The price may have been hard to swallow, but she truly loved it. 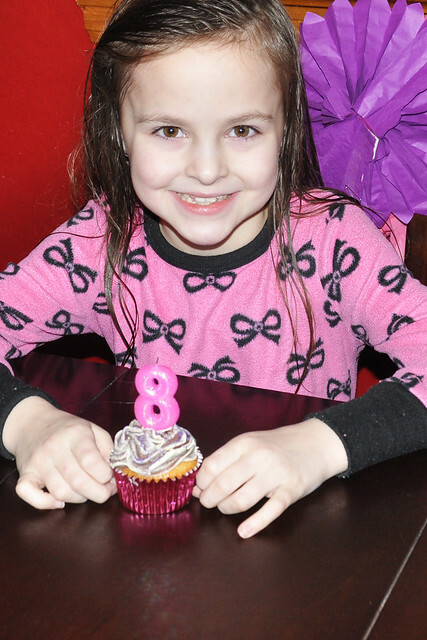 The day before her birthday, we had two birthday parties for Lexie, during a snowstorm, followed by a sleepover with 7 additional kids. (That post coming soon!) On the morning of her birthday, she woke up to a new sweater hanging from her chandelier, a houseful of family and friends, and our traditional doughnut breakfast! 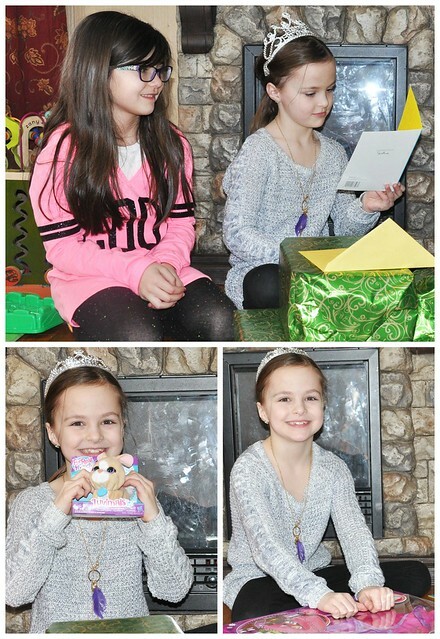 After everyone, except for her cousin and BFF, Aubrey, left, we surprised Lexie with a few extra presents. One from Dylan, one from Lily, and one from Liam! 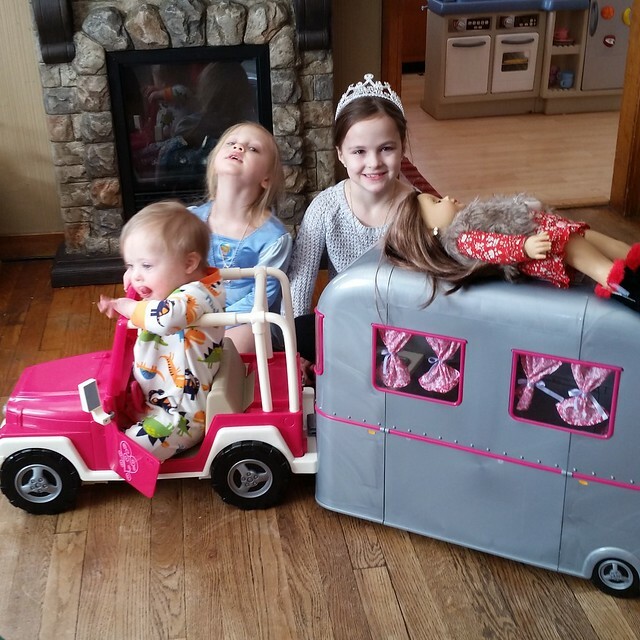 She loved her FurReal Friends Luvimals Sweet Singin' Bunny, doll camping set, and American Girl Doll Yorkie in a carrier! The rest of the afternoon was spent playing and napping! We all left the house around 3:30. My niece met up with us to get Aubrey, and we met up with a friend who let Lexie pick out a gift. After shopping, we headed over to Olive Garden for Lexie's birthday dinner (her choice), but there was a really long wait. She was very disappointed, but we compromised with her second choice: A local restaurant called the Deckhouse. It turned out to be a big success! Dinner was delicious, we ran into family we hadn't seen in a while, the kids were extremely well behaved, and Lexie got to spin the birthday wheel and won $5! After dinner, we ended up at Petco! 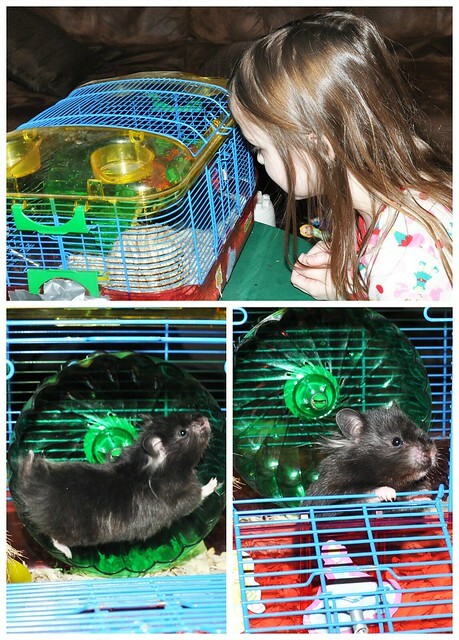 Lexie had a hamster named Toby for 2 years, and she adored him. She took such great care of him, and was devastated when he passed away. We never replaced him, but still had his cage and supplies. She still mentions Toby frequently, and has been talking about wanting another hamster. After our dog was put to sleep on Thursday, Grant felt awful, and promised Lexie a hamster for her birthday. Lexie picked out an adorable, sleeping hamster. Well...psycho hamster bit the lady who was boxing her up for Lexie, shook the box the entire way home, then chewed a hole through the bottom of the box and escaped. Luckily, she has since calmed down, and seems very friendly. That being said, Coco earned the nickname Loco Coco! But Lexie is in love, and I have no doubt they will be best friends! 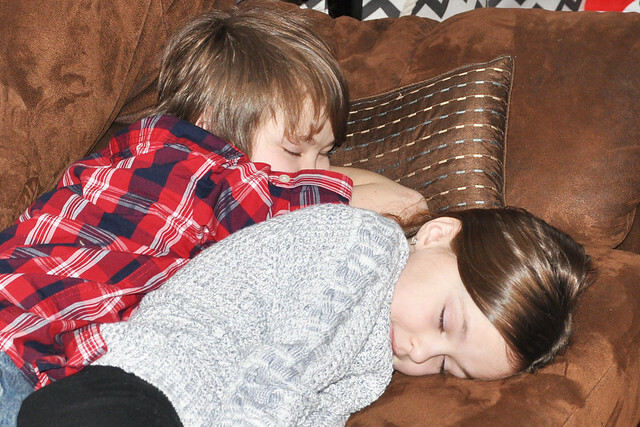 That evening, Lexie, Dylan, and Grant went to a friend's house for a few hours. 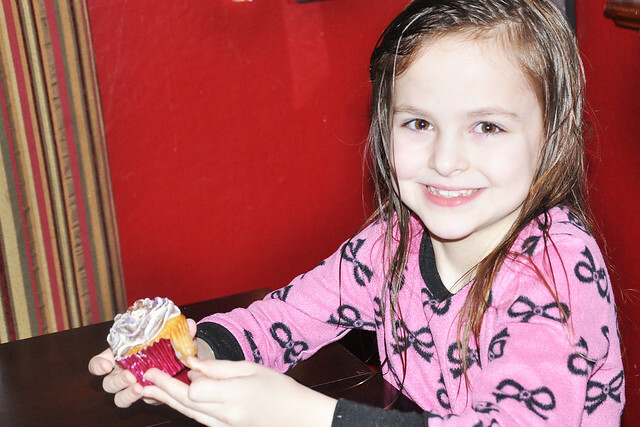 When they got home, we sang "Happy Birthday" to Lexie, had cupcakes and ice cream, and took a few pictures with our favorite 8 year old! 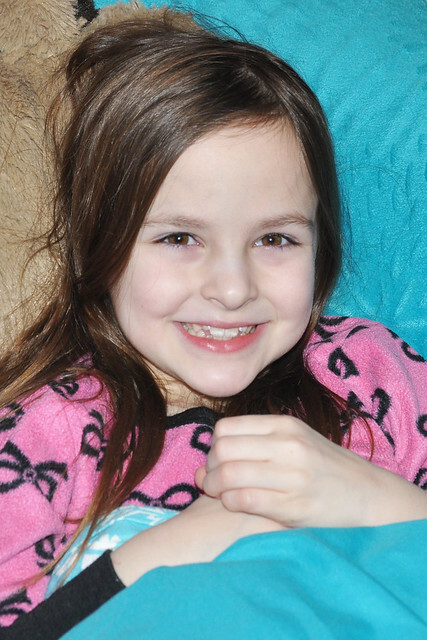 As Lexie's special day came to an end, she got ANOTHER unexpected surprise: A 2 hour delay at school the following morning! She got to stay up late, and finally had a chance to read the special birthday letter I wrote to her in her birthday card. She was pleased! 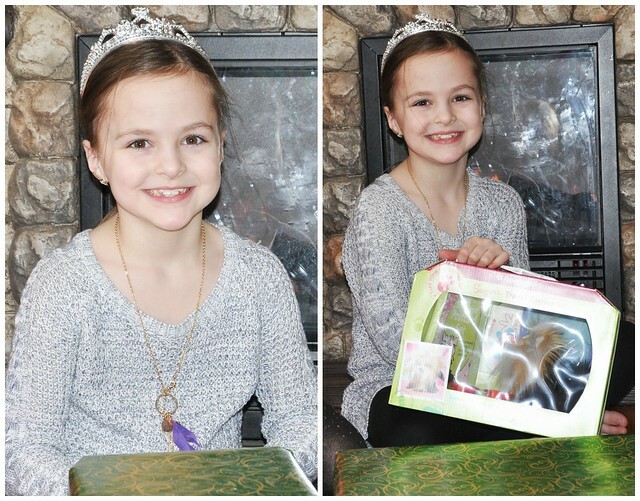 Lexie had a birthday every bit as wonderful as she is! She said it was the best day, and it was full of fun and full of love! 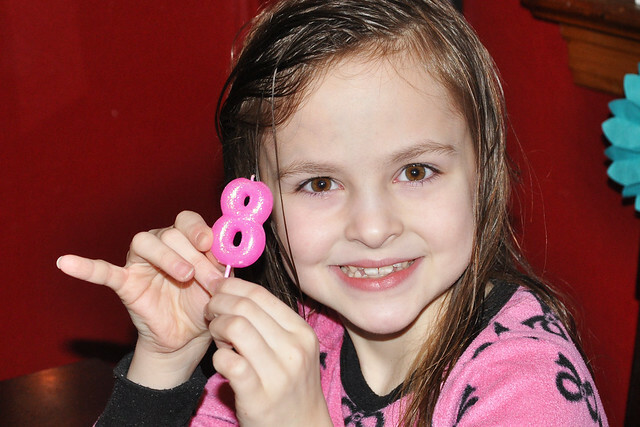 Happy 8th Birthday, Lexie Bean! You are truly beautiful inside and out. 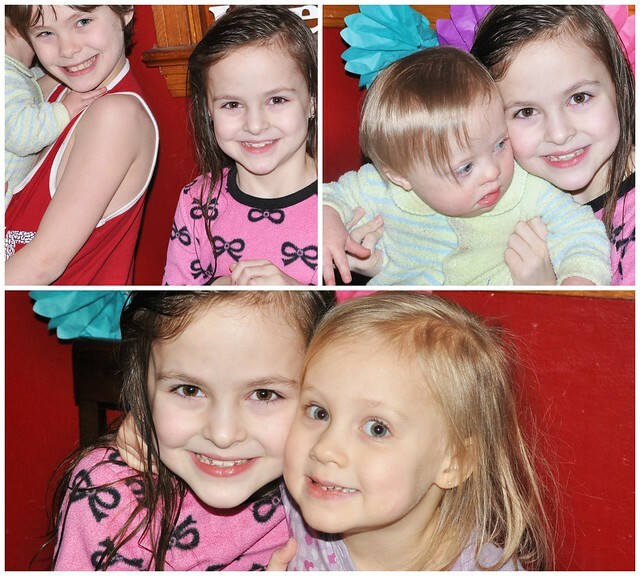 You are a wonderful sister, and you are Liam's number one fan. You take such good care of him, and we know you will always defend him, and everyone you love, with every ounce of your being! You are so smart and so sweet. You are compassionate, responsible, polite, funny, strong, and mature. You love fiercely. You have a beautiful voice, and we see your talent and confidence blossoming. We are SO proud of you, sweet girl! Even though we want you to stay our baby girl forever, we can't wait to see what the world holds for you. We know you'll do great things! We love you forever and ever! what a great day for a sweet girl!!! 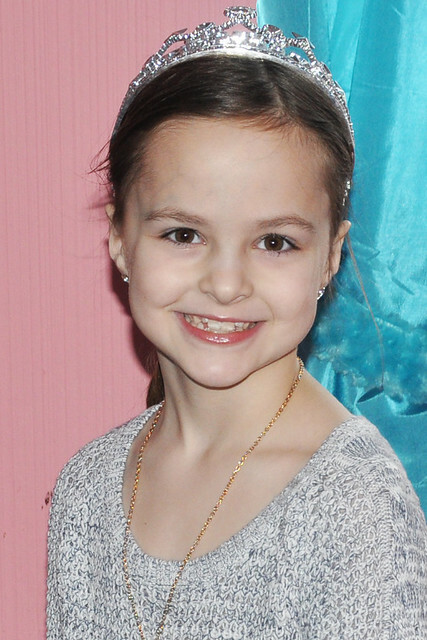 Happy birthday to sweet Lexie! You all really know how to celebrate. =) I'm so sorry about your dog. I know that's a hard loss. 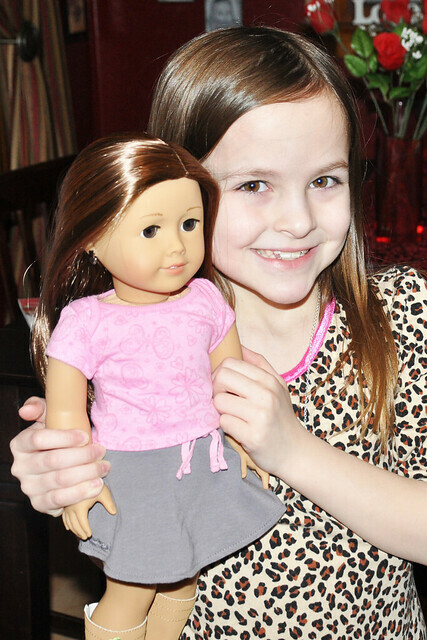 Her American Girl Doll looks just like her. Speaking of looks, I always thought she resembled you so much. 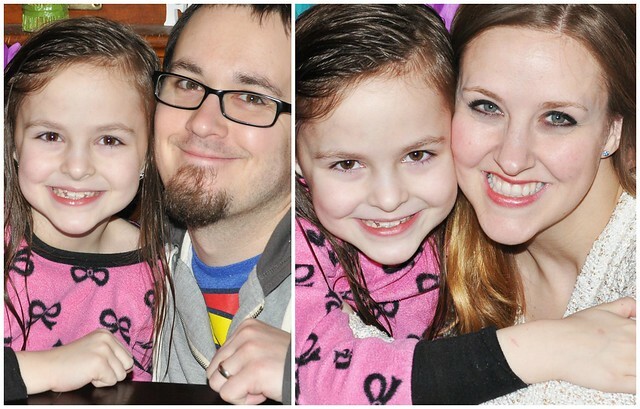 But seeing Lexie next to her daddy, I'm thinking she looks more like him. What do you think? Such a sweet celebration in the midst of a sad time. Your kids are so loved and it shows! Happy birthday Lexie! She is so pretty! Happy Birthday to your big girl!